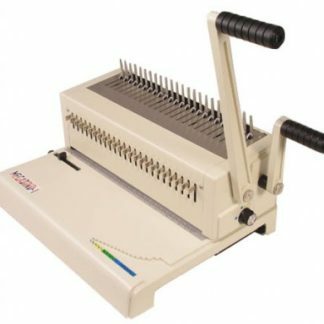 The Akiles WireMac-EX is our electric punch and manual wire closer designed to make the binding process faster, easier, and more efficient. 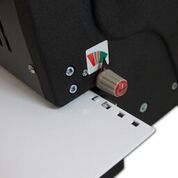 With electric foot pedal operation and open punch sides, the Akiles WireMac-EX is built to keep your production process moving smoothly. 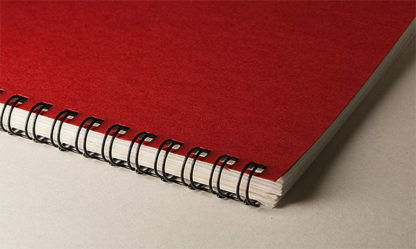 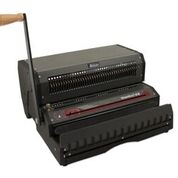 If you’re looking for an electric punch and manual double loop wire binder for your mid-sized bindery or office. 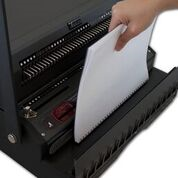 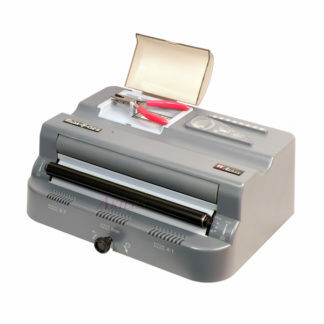 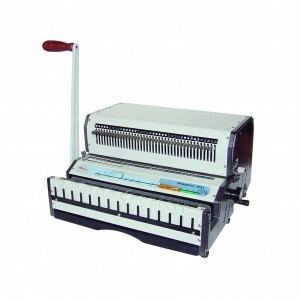 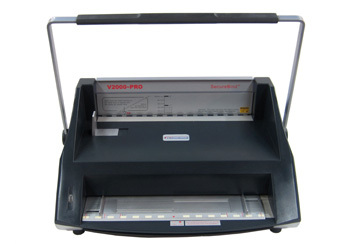 This double loop wire binding machine comes with a one-year manufacturer warranty.